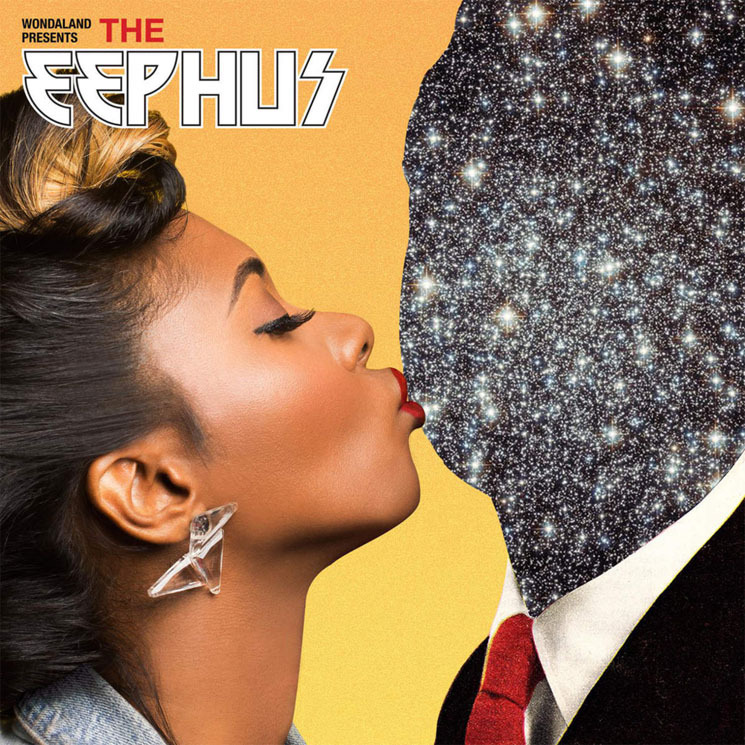 The Eephus feels as if 1980s funk decided to wear a shiny 2015 leather jacket. With an electrifying blast of bass riffs and backup singers, listeners are welcomed to a record that feels like a futuristic basement party. Deep Cotton, the Atlanta duo made up of Chuck Lighting and Nate "Rocket" Wonder manage to deliver a Wondaland entrance that feels both familiar and refreshingly new. "Classic Man" by Jidenna, featuring Roman GianArthur, follows. Released earlier this year, the track quietly made its way to radio airwaves. Since Kendrick Lamar's feature remix, it has quickly risen to become one of 2015's summer party anthems. Both the original and the Lamar version can be found on the record. Newcomer St. Beauty stuns on "Going Nowhere." The mellow track offers a welcome slower pace on an otherwise party-centric, feel-good album. Roman GianArthur picks up a bit of the tempo with "iKnow," whose catchy hook is layered with synth-pop sounds, smooth vocals and booming bass. Listeners could easily find themselves swaying to the irresistibly enjoyable groove of this EP, which also features Janelle Monae's bouncy single "Yoga."